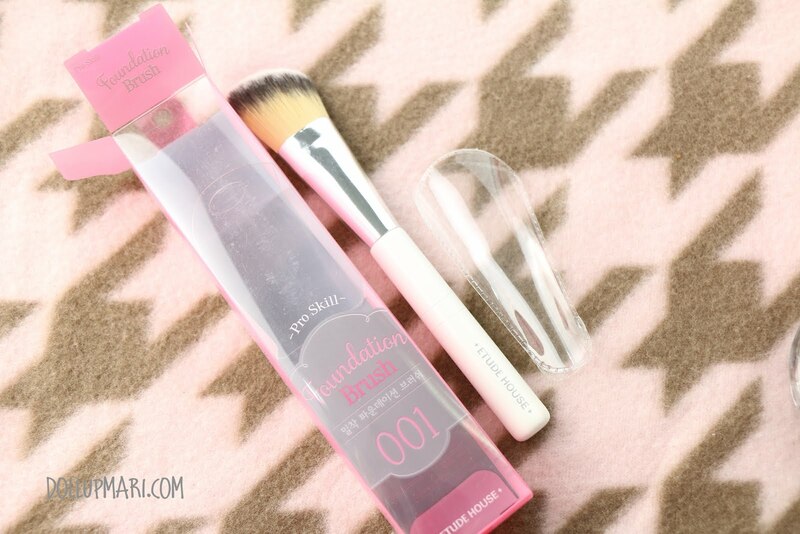 I know I love my Sigma brushes, but for more affordable buys, I prefer Etude House brushes. I honestly think that they have fairly good brushes at really affordable brushes. I mean I can buy two Etude House brushes with the amount I pay for one Sigma brush. 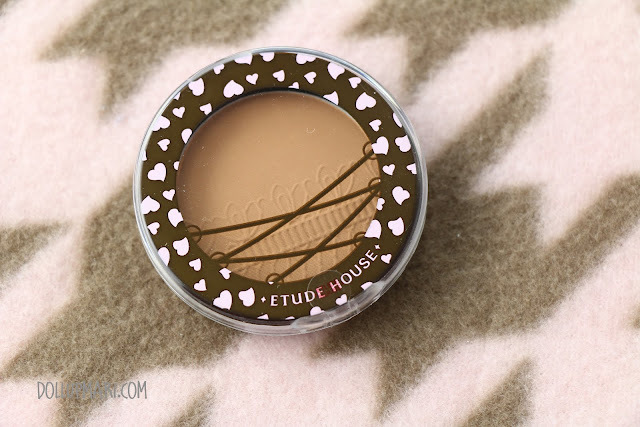 This is why I made sure to hoard Etude House brushes in our recent Hong Kong trip! There is of course an Etude House franchise in the Philippines, however, it seems that the Hong Kong branches have more complete selections of the brushes, which is why I made it a point to do my shopping. I got myself a pro skill foundation brush. I got this because I was amused at the oblique shape, given that the rest of my foundation brushes are paddle shaped or kabuki brushes. I also got myself a pan of Face Color Corset in number 5. I made sure to get this because this is sooo popular that it's always out of stock in Manila! In all my visits to Etude House in Manila I think I've only encountered this product available once! 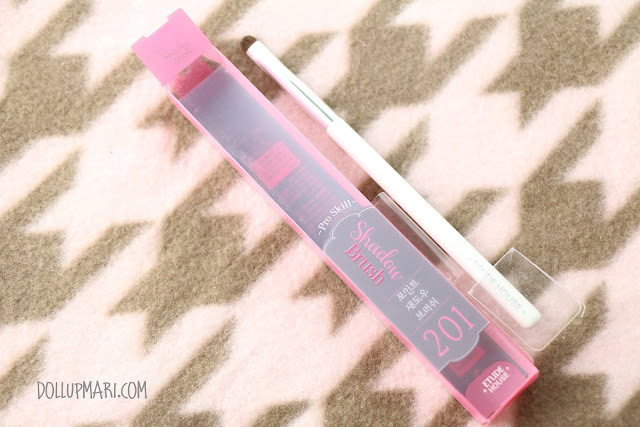 Next is their pro skill shadow brush. I got this because this is soooo like Sigma's E21 brush and I just love that brush. This is the kind of brush that can smudge, apply shadow to the inner corners of the eyes, and make cut creases and outer V contours. 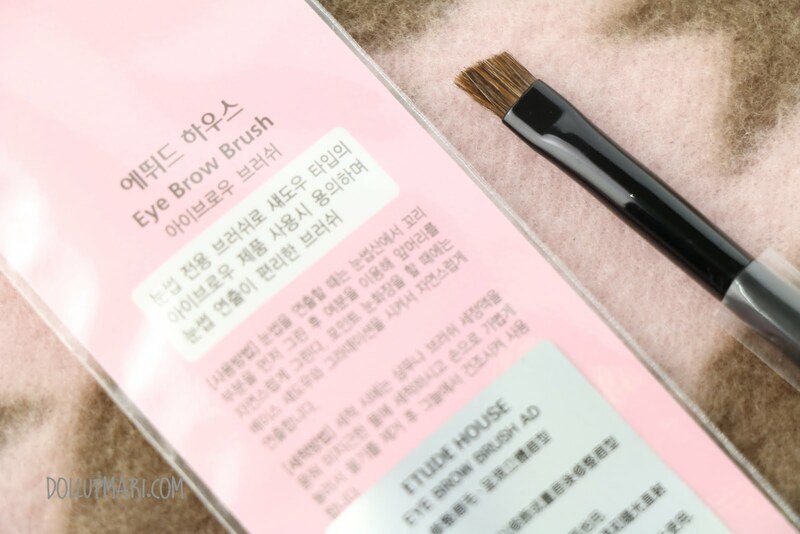 For Asian eyes, this is the brush that should be in use. Next is an oblique shading brush. I personally felt that this is suitable for contouring the jawline and the hollows of the cheeks which is why I got this. 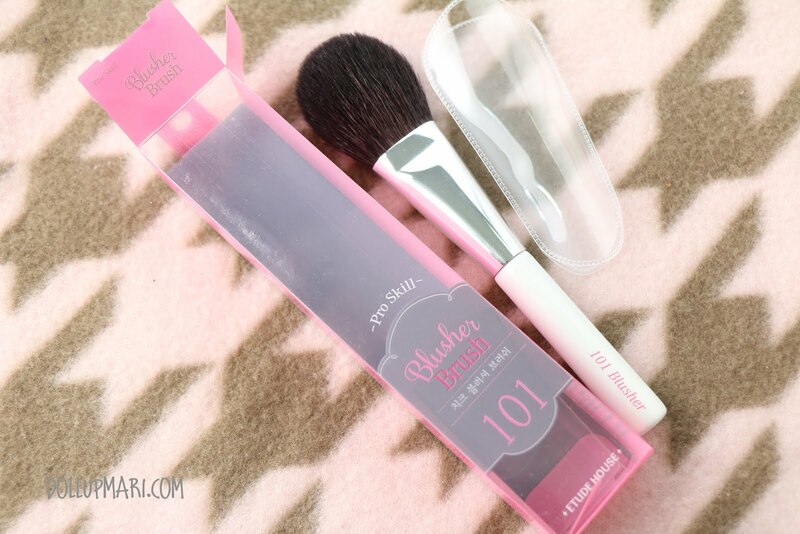 This can also work as a precision blush brush for more special occasions, or for people with a small cheek area. 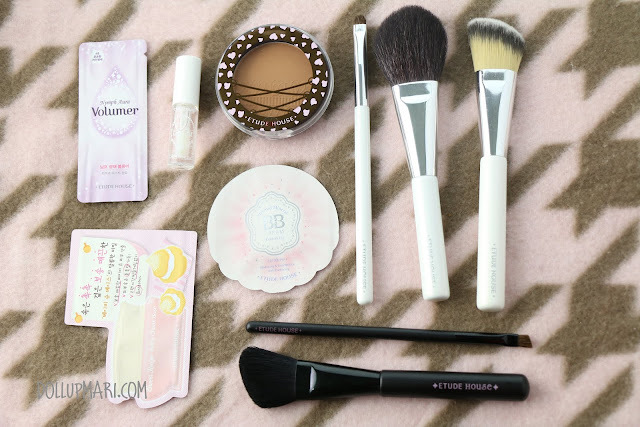 These are the freebies I got with my purchase! Woo hoo! I got a sample of their new Color Lips Fit lip gloss in WH901. 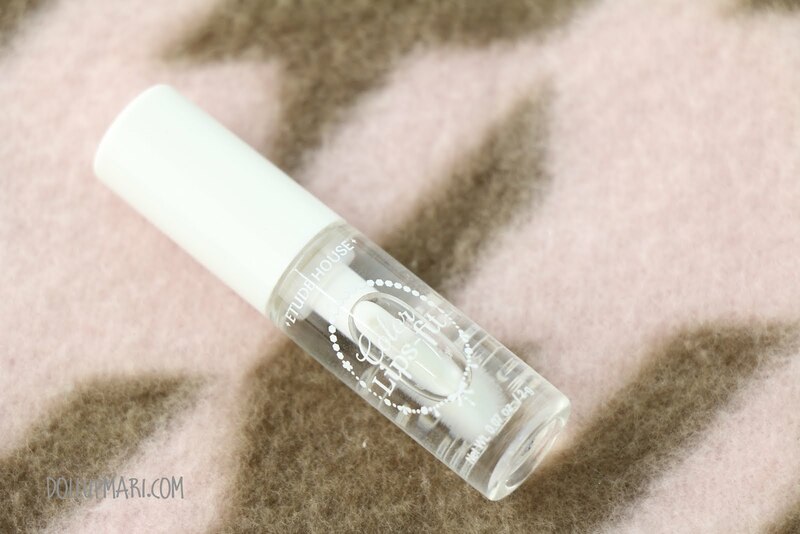 This is meant to be the top coat clear gloss, worn over their other color lips fit lippies or alone as a clear gloss. I also got a sachet set of their other products. 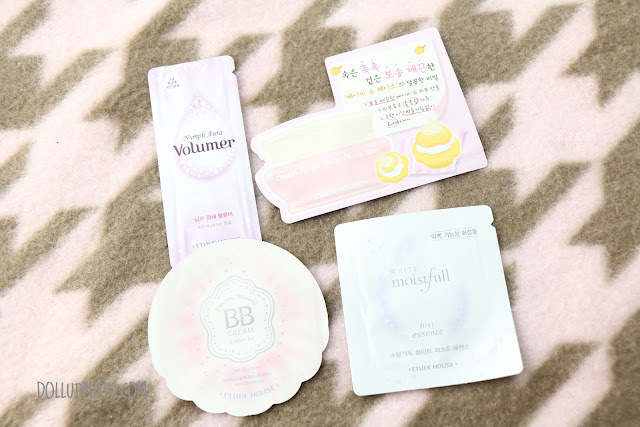 The samples included Nymph Aura Volumer, White Moistfull First Essence, Precious Mineral BB Cream cotton Fit and Baby Choux Base in Peach Choux. And that's it for this haul! 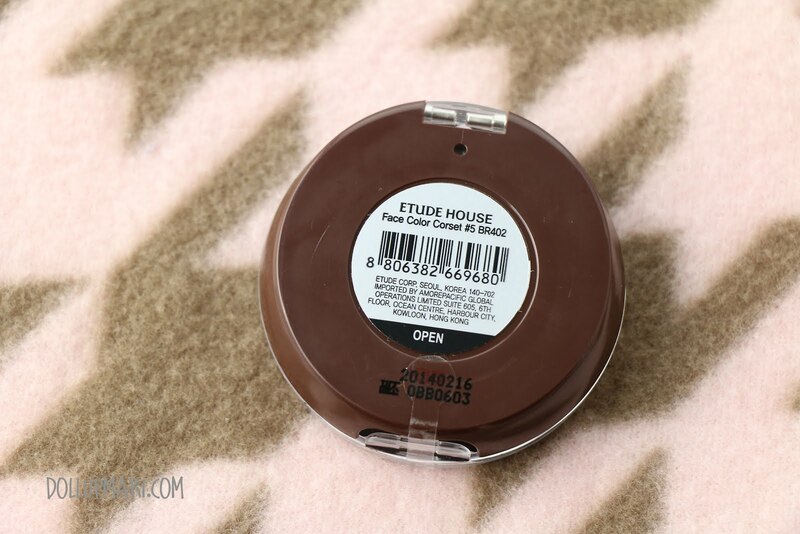 Which Etude House brush is your favorite?